Join us for the Rotary Club of Grimsby's inaugural Charity Clay Pigeon shoot at Nettelton Lodge Clay Pigeon Shooting Ground (near Caistor) on Saturday 3rd June 2017. It is an all comers event both for participants and spectators alike so all are welcome! The event will start at 1 pm and the last entry is 4pm. 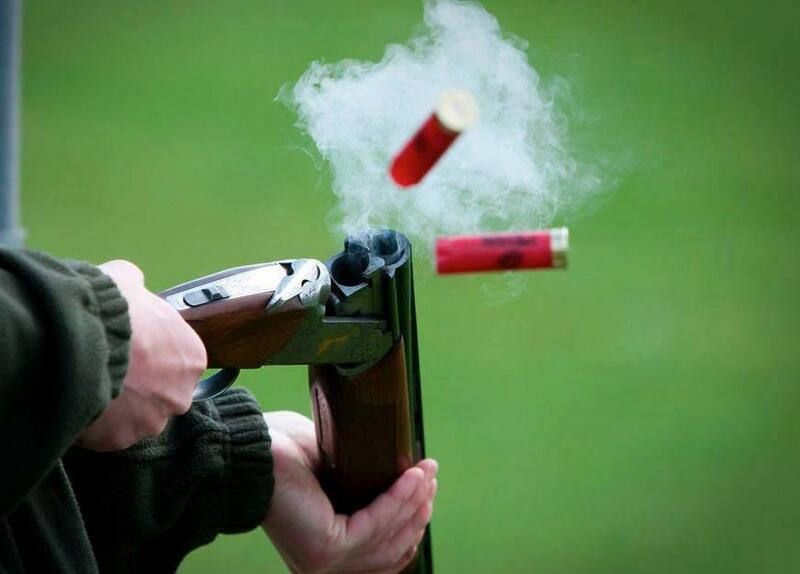 The cost per entry is £20 for 35 sporting clays with five stands. Spectators are admitted free of charge. There will be provision for beginners too so whether you’ve never held a gun before, or you’re a clay shooting addict, it should be a good afternoon. Individual and team cash prizes and spot prizes will be awarded. You can shoot as an individual or as a team of four. There will be a BBQ (additional £10 per person), and hot and cold drinks will be available. This year the monies raised through Rotary Club of Grimsby's charitable events to will be donated to St Andrew’s Hospice (Grimsby), Sea Cadets and other local good causes. If you would like to attend please contact us though this Facbook page and we will email a registration form.